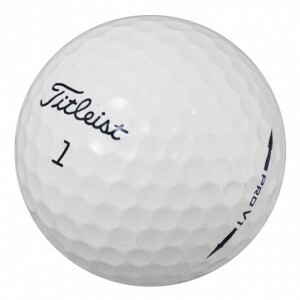 It can be confusing as a beginner in golf to know which golf ball is the best to use. Welcome to the top 5 best golf balls for beginner players of 2017. We have summed up our top 5 best golf balls for beginner players of 2017 below. 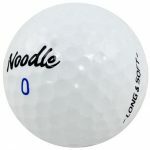 These are all 2 piece balls and each are a great starter ball for the beginner golfer looking to improve their game. 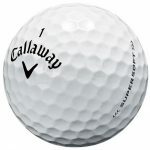 Golf Ball Construction: There are many types of golf balls out there and knowing which one to pick can make a drastic difference. 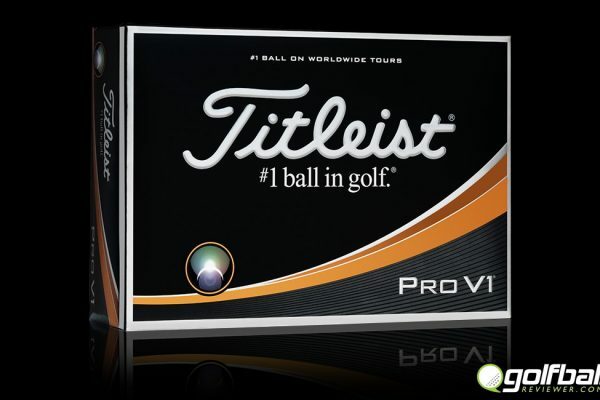 Please view our article on golf ball construction to get a better understanding of your choices. 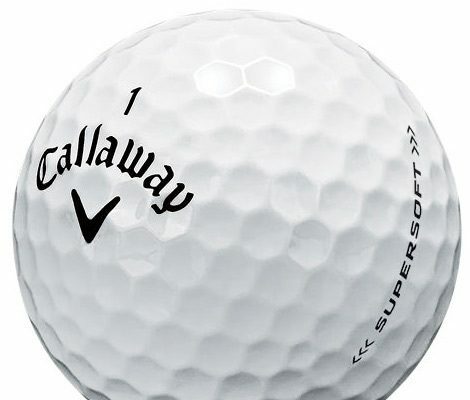 Golf Ball Compression: Please view our article on golf ball compression to get a better understanding of how it can affect your choice on balls. What do you get when you combine the lowest compression golf ball on the market with HEX Aerodynamics? 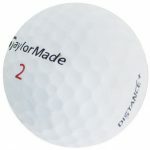 A long, straight distance ball that is incredibly soft of course. 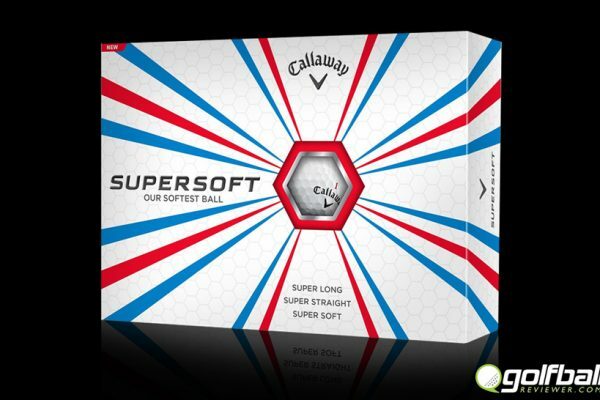 The Callaway Supersoft offers an outstanding ball with a good balance of distance and accuracy, perfect for a beginner who want’s to get the most out of their game. Read the review here. 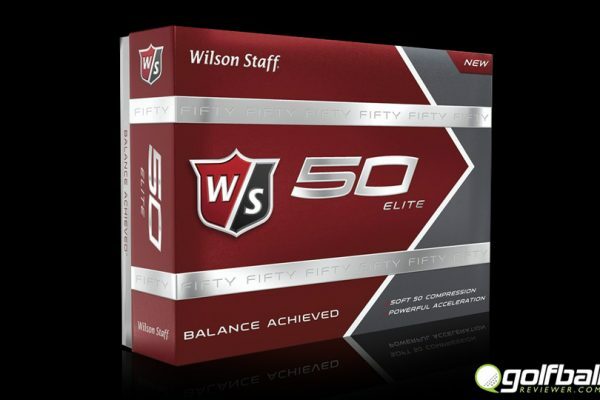 The Wilson Staff Fifty Elite golf ball delivers balance to your game. 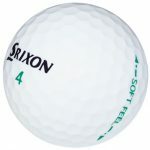 Synergies between an advanced rubber core chemistry and a firm ionomer cover yield a fast, 50 compression golf ball with powerful acceleration. The aggressive core is offset by a responsive cover, creating a balance between explosive distance and a soft feel. 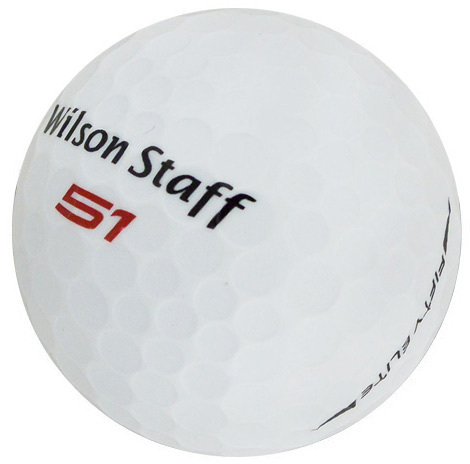 This ball has plenty of game and won’t break the bank. Ideal for a wide range of players, especially those with low swing speeds. The soft core maximizes energy transfer for greater distance and softer feel from tee to green. The Soft Feel has a resilient core that gets progressively softer toward its center while the Ionomer cover delivers greater ball speed and lower spin off the driver for incredible distance and amazing soft feel. The Soft Feel has a lot of bang for the buck. This 2-piece dynamo is designed to deliver the speed you need for shot saving distance and the decisive feel and feedback you want. The speed and distance comes from the fast TEACT core, which stores and releases energy with amazing efficiency. The feel comes from the proprietary IOTHANE cover and the way it interacts with the core and your clubface. You can’t go wrong with this ball. 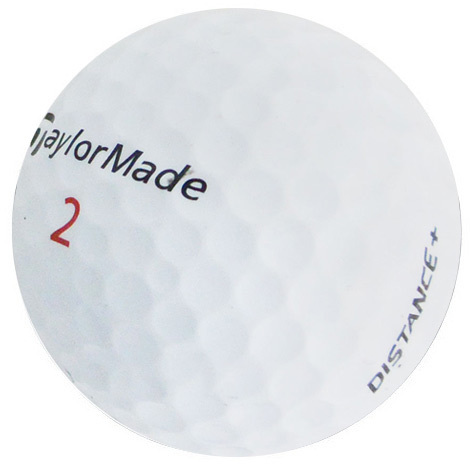 You want a ball that delivers extra yardage, but hate the harsh feel that “distance” balls generate. That’s why there’s the Noodle. 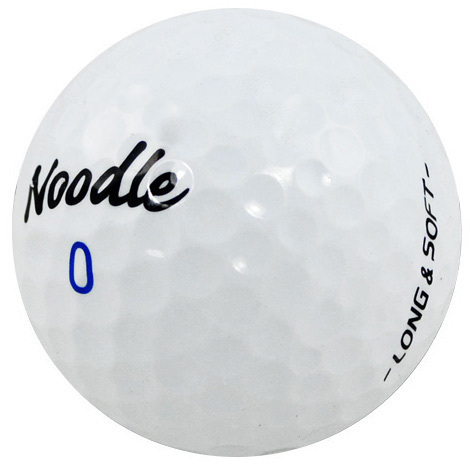 One of the best two-piece balls in golf, the TaylorMade Noodle Long & Soft golf ball combines long distance with the seemingly incompatible quality of soft feel. Let’s not forget that it’s an all American patriot as well. Your country and wallet will thank you and so will your game. Read the review here. Golf ball construction and how it can affect your game.